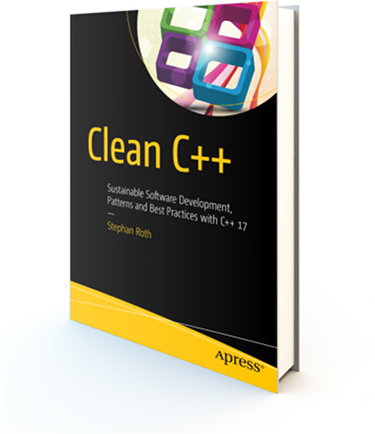 On the website VitoshAcademy a review of my book Clean C++ was published by Vitosh Doynov, a programmer and blogger. The article had already been published on November 13, 2017. Dear Vitosh, if you’re reading this: Thank you very much for the amazing 5-star rating and the extremely positive post. Thanks for that! Keep up the good work, if you ever decide to write “Clean VBA” I would love it!